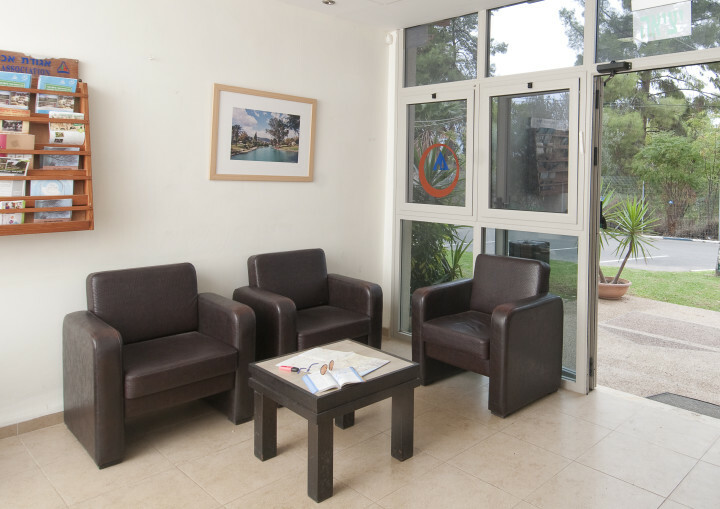 At the foot of Mount Gilboa, the hostel is situated next to the Ma’ayan Harod National Park in beautifully green and pastoral surroundings. 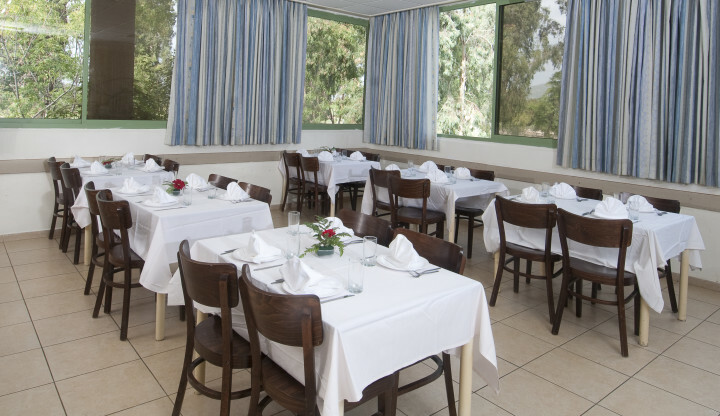 The Ma'ayan Harod guest house is situated between Afula and Beit She'an, in a serene location at the foot of the Gilbo'a mountains. 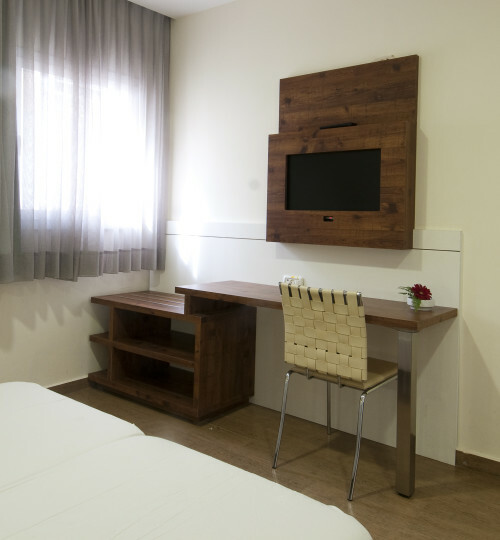 The guest rooms are situated in a vast garden, with the beautiful view of the forests on the mountain sides. 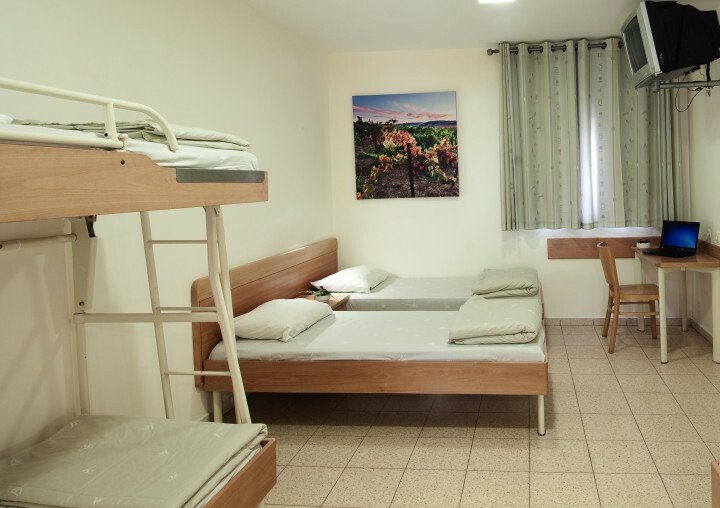 The hostel offers 34 rooms, all with air conditioning, a shower/bathrooms, TV and coffee-making facilities. 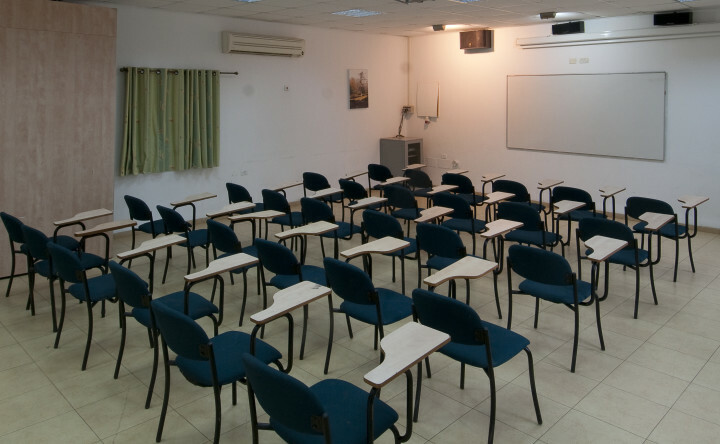 The Ma'ayan Harod has 6 classrooms with audio-visual equipment and free Internet (Wi-Fi) access is available. The dining room seats 180. A healthy breakfast is included in the price of the room. Additional meals (including packaged meals) can be ordered in advance. Food is Kosher. 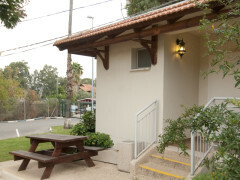 Bus line 412 from Afula and Beit She'an. 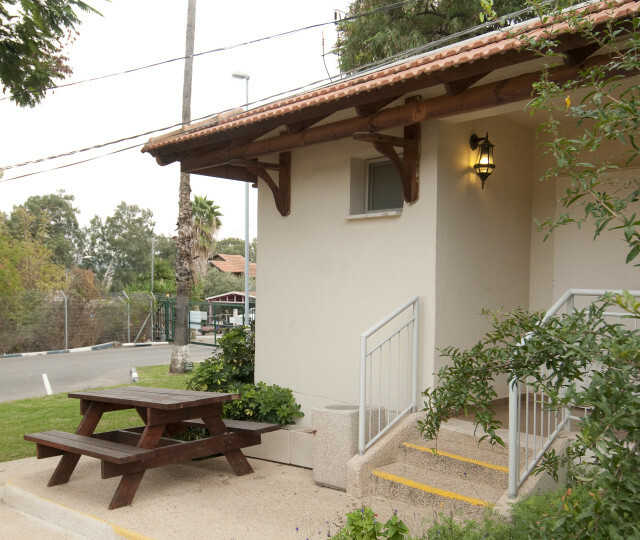 Next to the "Ma'ayan Harod" national park and Gid'ona. Access from the Afula-Beit She'an road (#71).